Faye Webster is a ludicrously talented human being; not content with being on the verge of releasing her third album, Atalanta Millionaries Club, she’s also a decorated photographer. This week Faye’s shared the first single from that upcoming record, the inward glancing, “Room Temperature”. Faye has suggested much of the upcoming album deals with feelings of lonesomeness, even when not on the surface of things, alone; Room Temperature hits straight to that point; “these aren’t even my clothes I just don’t change that much ’cause who’s to impress? There’s nobody around when I make my bed”. 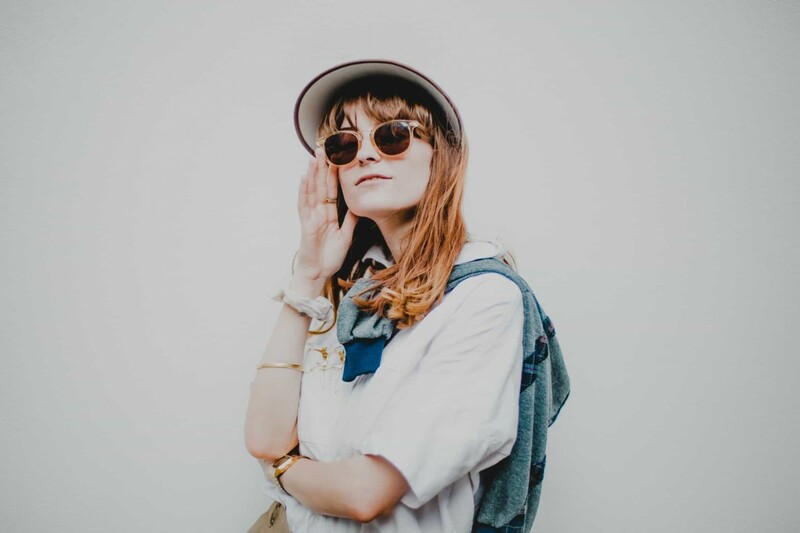 Although Faye has a background in the Atalanta hip-hop scene, it’s hard to imagine a record much further removed from that world; with a touch of Angel Olsen or Molly Burch, the track is delivered with a pallet of pedal-steel, pulsing bass and easy, skittering rhythms. That said, Faye has suggested the major influence on the album was Aaliyah, so when it comes to the Atalanta Millionaires Club, expect a record that’ll be nothing short of intriguing. Atlanta Millionaires Club is out May 24th via Secretly Canadian. 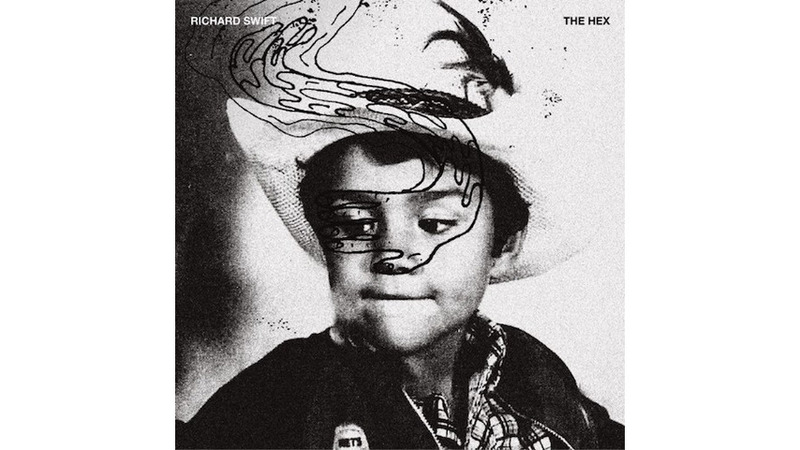 Richard Swift’s final album, The Hex, drops tomorrow, September. 21st through Secretly Canadian. Swift, a longtime collaborator of The Shins, The Black Keys and more, died in July at the age of 41. Listening to Swift’s final song, “Sept20,” is an experience in epiphany. It goes something like this: You listen to the song, a vaguely melancholy piano ditty elevated by Swift’s eerie falsetto, and maybe you feel a bit thrown off by the show tunes-y chorus. You might puzzle over where you’ve heard his name before. The first realization comes with seeing that today is Sept. 20, and that this song is supposed to be some microcosm of today. Then you see the single artwork, a scrawled note, and as you read along, you find Swift speaking the words into being. There’s scratches, cross-outs. It’s his lyric sheet. What a final statement it is. The Hex is tuneful and confident, immaculately arranged and distinctively produced, and reflective of the man’s longstanding interests in old soul music, vintage pop, fuzzy rock ‘n’ roll and beautiful walls of sound. It is also strikingly honest, which is perhaps no surprise, since it comes from an artist who had, according to that same family statement, been battling the effects of alcohol addiction over the past couple of years. He makes no bones about his situation in “Broken Finger Blues,” which sounds like a classic Motown track charmingly recorded at the bottom of a well. The sonic details that surround those lyrics — the snappy bass line, the commanding piano chords, the lush backing vocals — belie their harrowing essence. The same could be said for “Wendy,” a desperate love song to Swift’s deceased mother presented as a buzzy ‘60s doo-wop song, complete with “da do run run” refrains. And “Dirty Jim” is a highlight of The Hex, precisely because of the contrast between its sound — a jaunty piano-pop song — and its message, which is more or less a farewell to Swift’s loved ones. The Hex ends modestly with “Sept20,” which finds Swift at the piano, sounding Elliott Smith-ish and singing of health and poison wells and sickness and death. The song ends somewhat abruptly, without some grand final statement or crescendo to tie everything up neatly. In a way, though, that’s exactly the right ending for Richard Swift, a quintessential musician’s musician, and a top-shelf man behind the curtain. He was better known for his studio acumen and production work than his own songs, yes, but his solo albums are revered among those lucky enough to have heard them. The Hex will only bolster his legacy. Breaking out of Australia with the stark and poignant Boys Will Be Boys, Stella Donnelly was hailed an overnight feminist folk hero. Taking inspiration from the likes of Angel Olsen, and with a slight nod to the lyrical prowess of fellow Aussie Courtney Barnett, Donnelly’s debut and wonderfully titled Thrush Metal EP just got a re-issue on Secretly Canadian with full marks from most music press, including us. Most certainly one to watch and fawn over. Donnelly played “Talking” in Conductors and Resistance, an art installation by the Israeli artist Ronen Sharabani that’s on display as part of the SXSW Art Program. Like Donnelly’s direct and feminist folk songs. Stella Donnelly so far has only one EP to her name, but that’s been enough to make her sharp wit come through in sweet, quiet songs that rage loudly. The Australian singer-songwriter’s Thrush Metal EP was recently reissued in the U.S. with a bonus track, “Talking,” which she performs here surrounded by video of wires, a weaving machine and woolen yarns. Stella Donnelly is a stunning new singer songwriter talent. Powerful songs sung with a powerful voice. Listening, and watching with interest. I am so thrilled to be welcomed into the Secretly Canadian family who I now have an international record deal with. I am so excited to meet the whole team at SXSW! , We hailed Stella Donnelly as our 2017 Artist of the Year for her star-making live show and ability to “dissect raw subject matter with with and breathtaking incisiveness” on songs about toxic masculinity and sexual predators that felt especially on-point in a year that Weinstein-gate and the #MeToo movement trended like a tidal wave. Whereas the clip for ‘Boys Will Be Boys’ was a more austere, meditative experience, the Charlotte Evans-directed ‘Mechanical Bull’ video is a far more colourful affair, though it’s got teeth. Set in a diner, it stars Stella as a waitress serving up mannequin parts to creepy dudes. It’s a simple but effective take that’s on the same frequency as the song’s message about the objectification of women. To celebrate this, they have re-released my Thrush Metal EP with an extra track that I wrote called ‘Talking’. Another standout from the Perth songwriter’s Thrush Metal EP has been given a biting visual treatment.